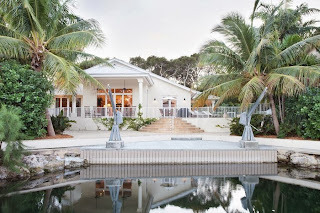 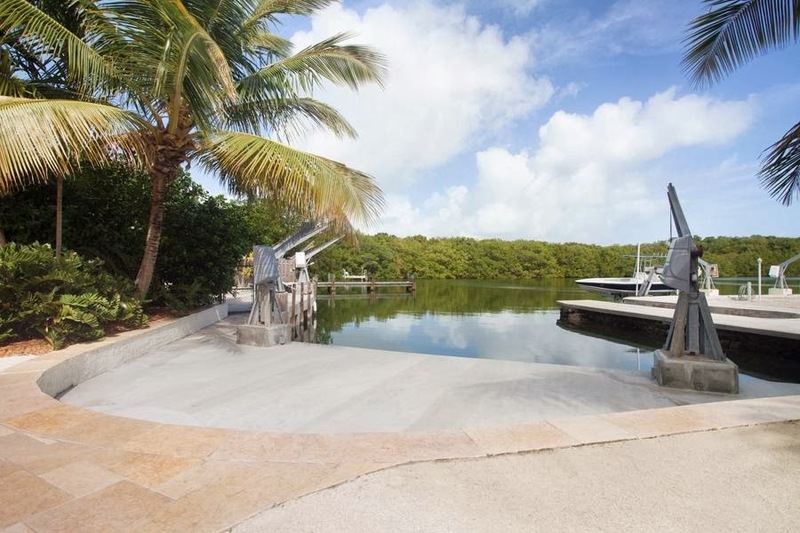 This is a one of a kind property in a gated community on the Ocean with dockage and a pool, beautifully landscaped grounds. 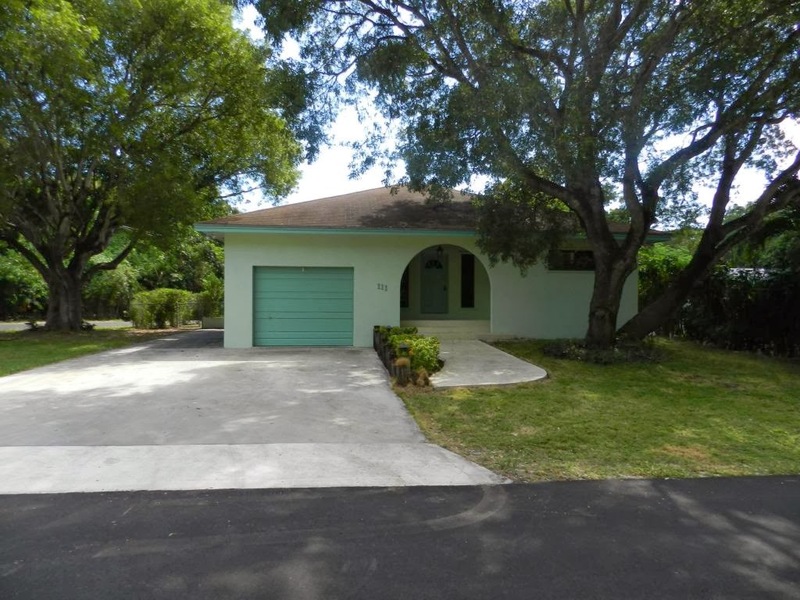 2208 SF living space on a 14826 SF lot. 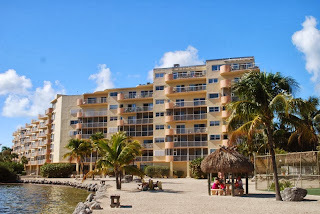 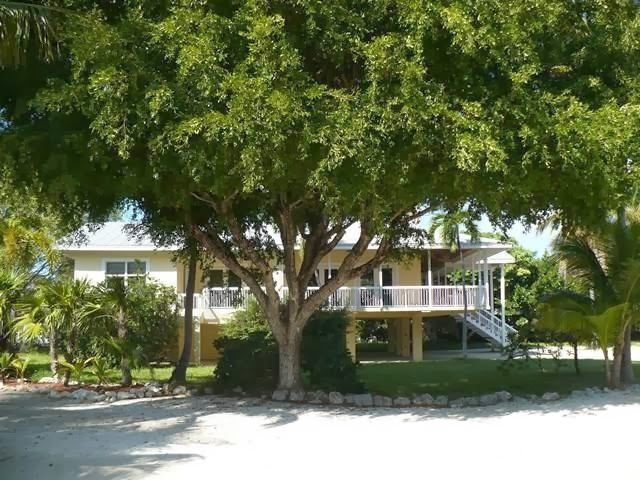 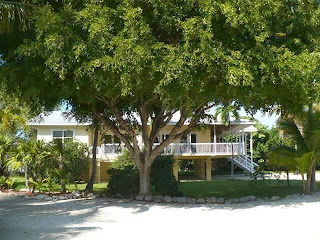 Walk to Cheeca, Morada Bay .... this is THE location! Great deal! 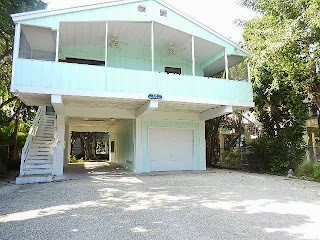 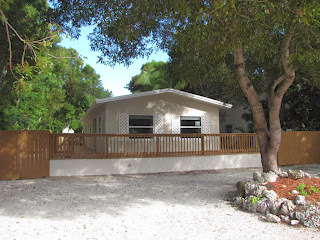 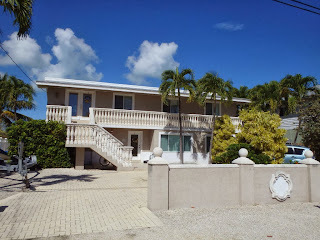 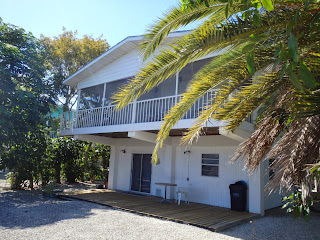 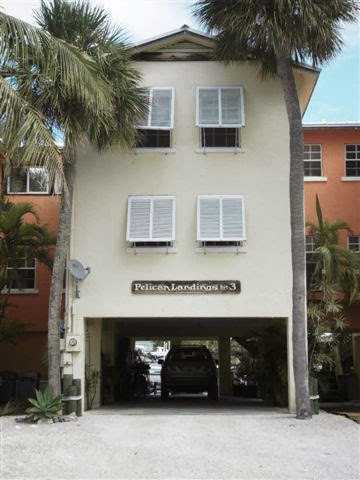 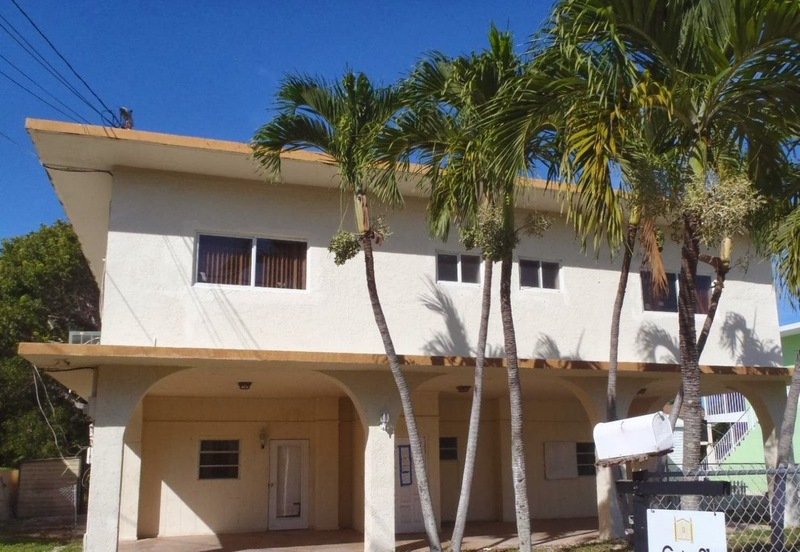 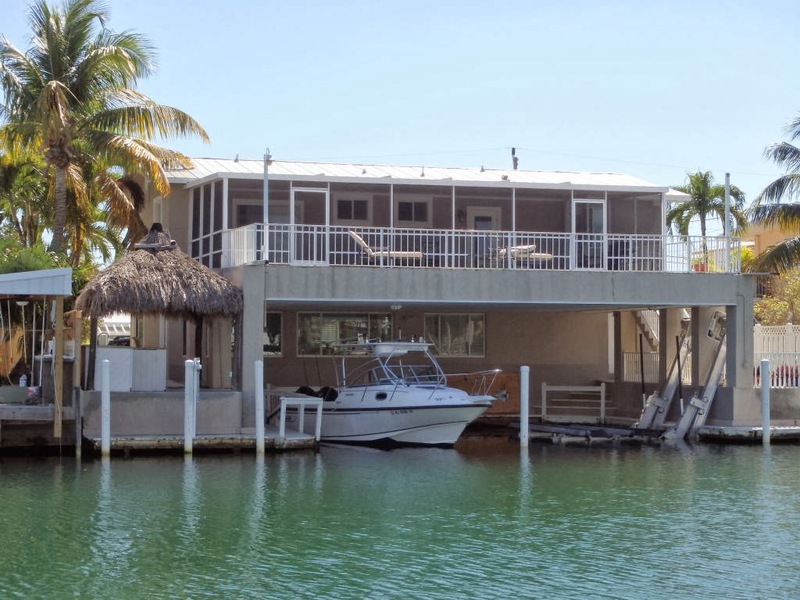 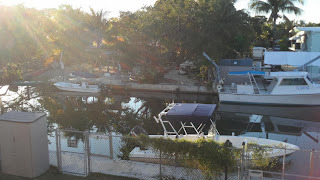 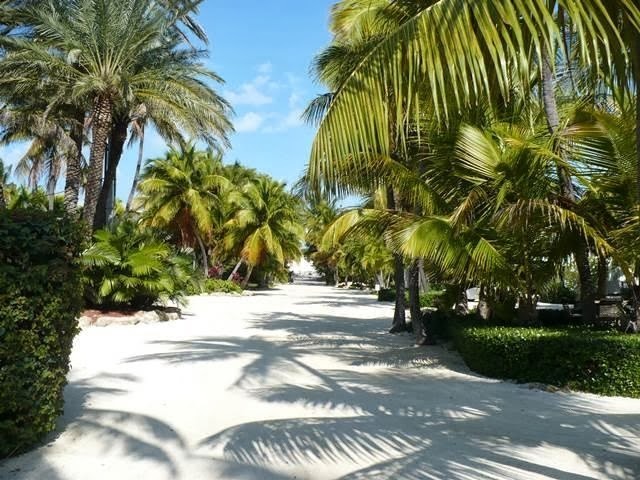 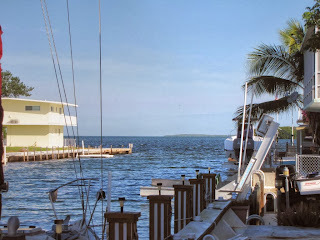 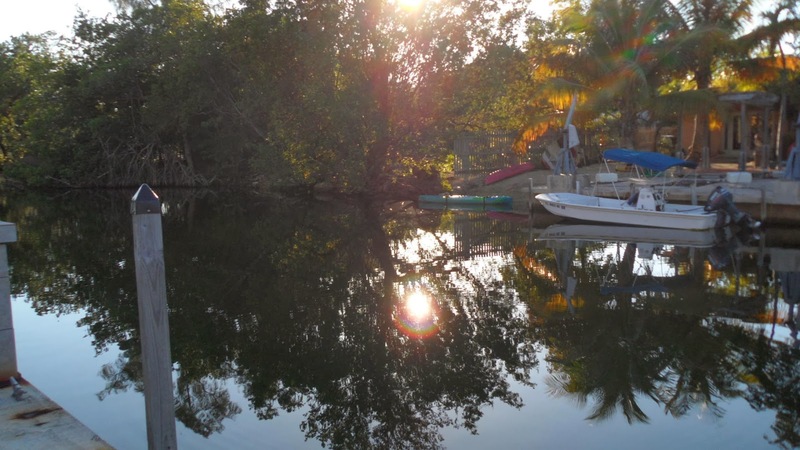 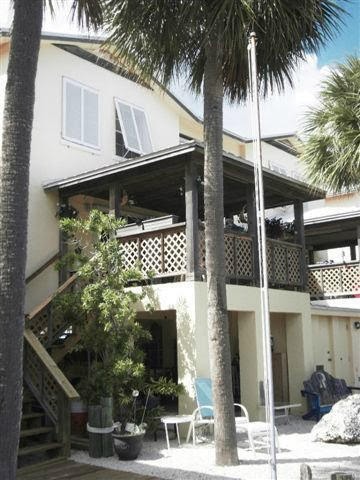 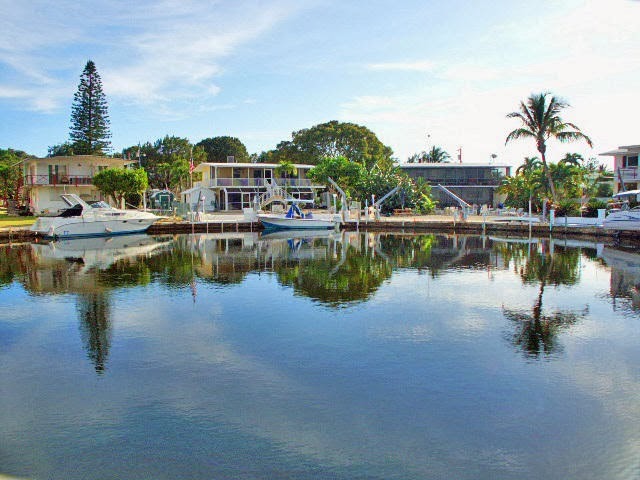 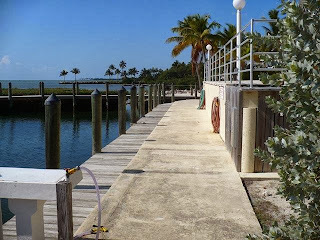 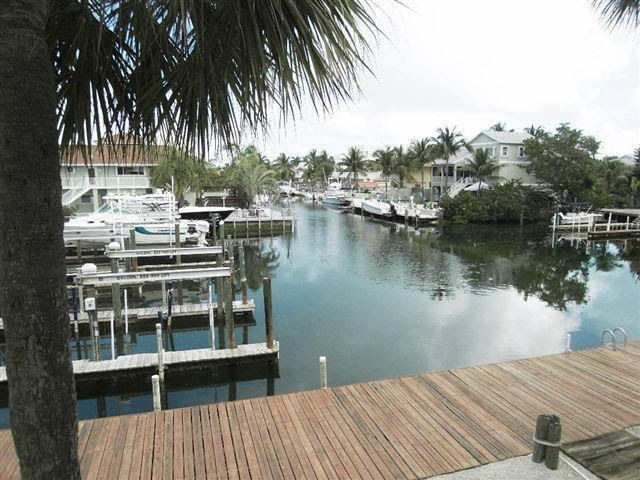 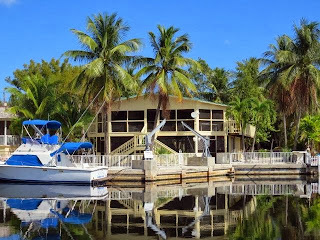 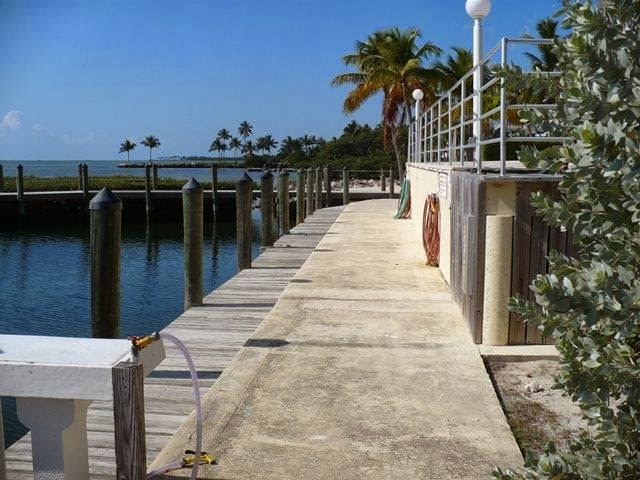 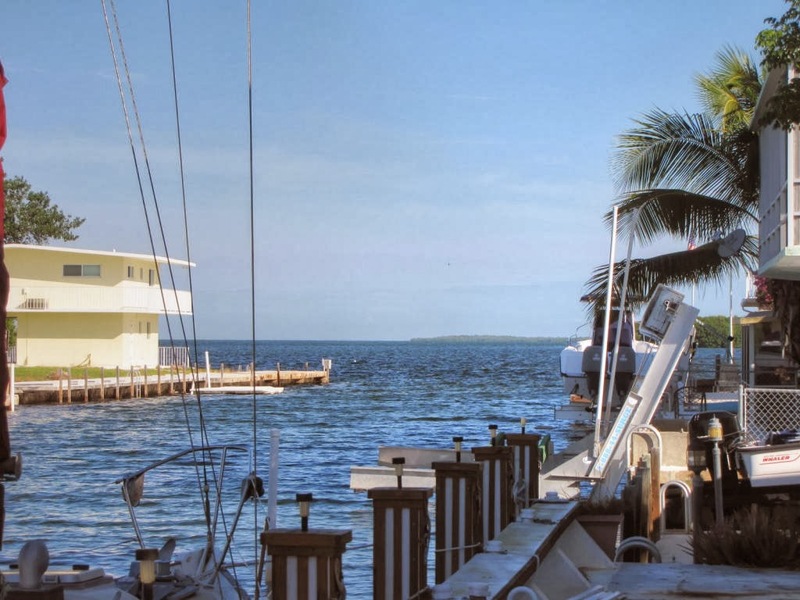 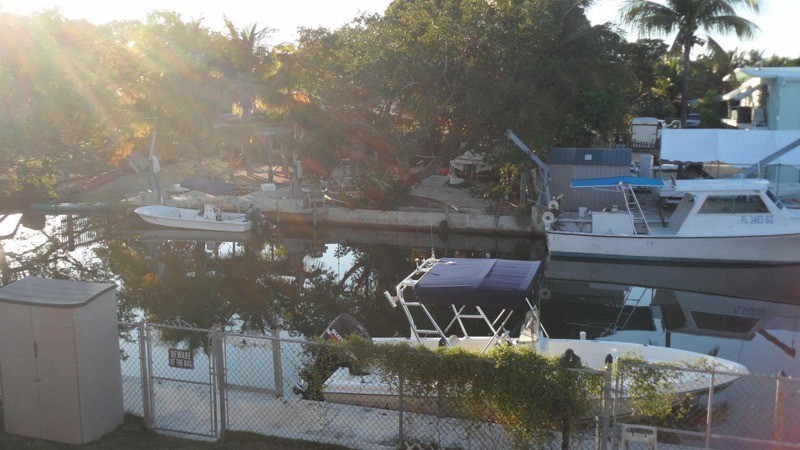 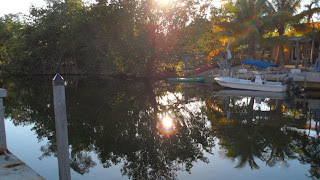 Townhome with dockage and boat trailer parking in key Largo listed at 315K UNDER CONTRACT! 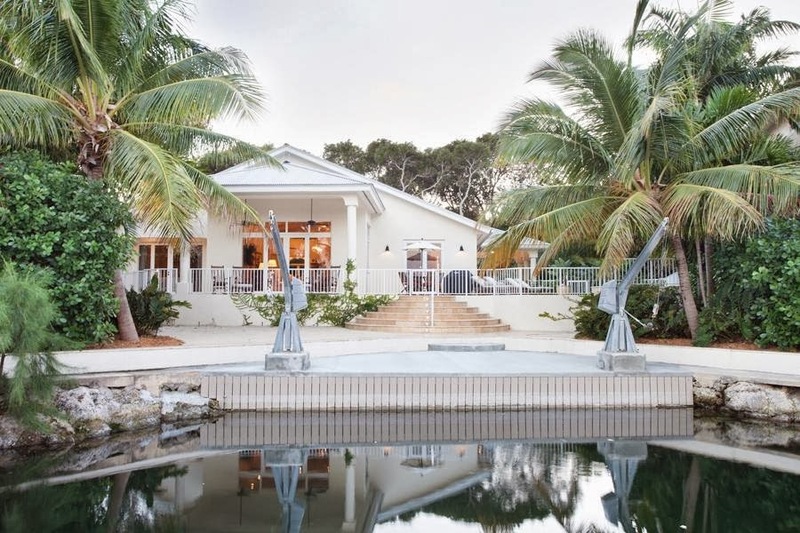 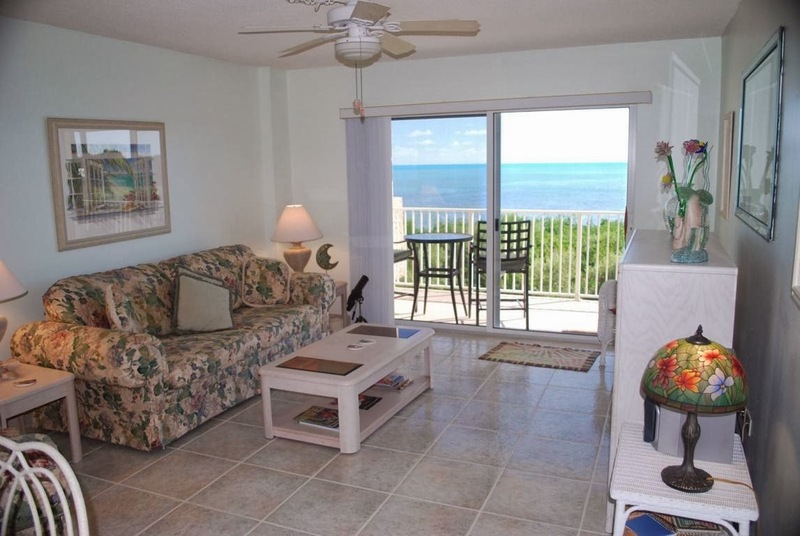 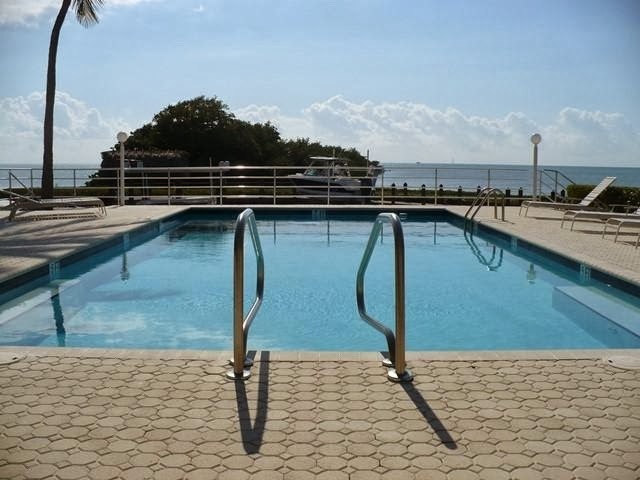 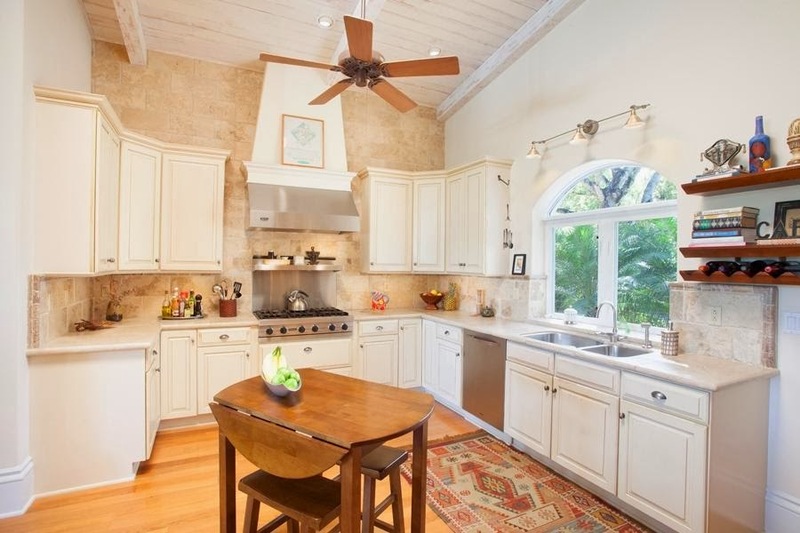 This is a fantastic value in Key Largo. 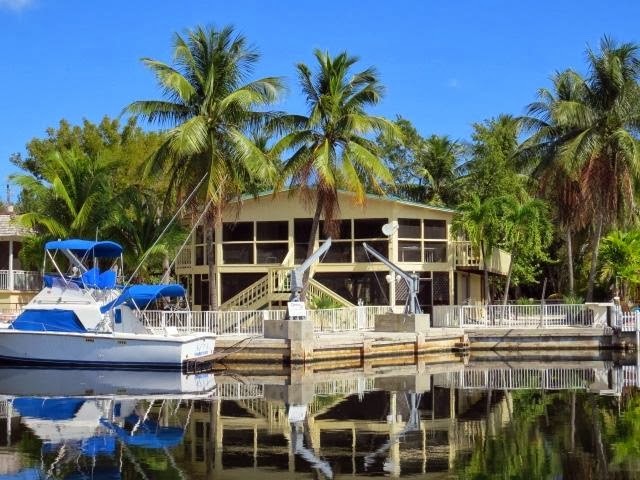 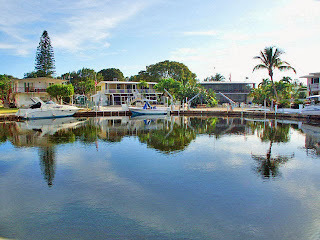 Adjacent to Port Largo, on the ocean side with dockage. Don't wait, it will sell very quickly! 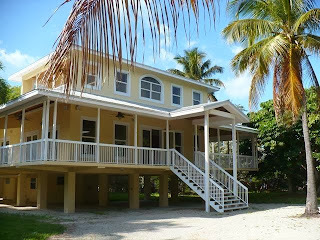 You will fall in love with this house! Out of the new listings, these are all good ones to consider. 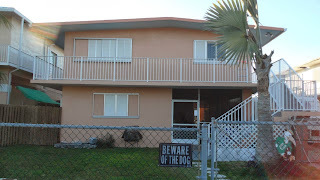 CAUTION: I have not included auction properties. 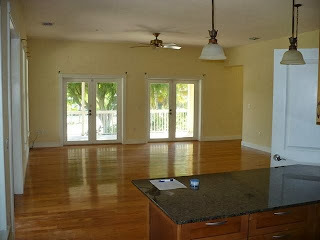 You have to be very careful purchasing something at auction, you may not get free and clear title. Please call me for details. 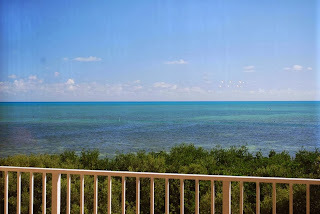 If you are remotely interested in this, don't wait! 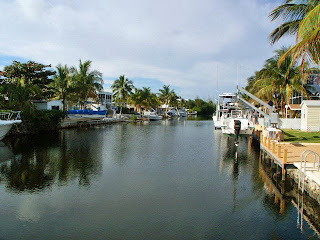 It will be gone very quickly. 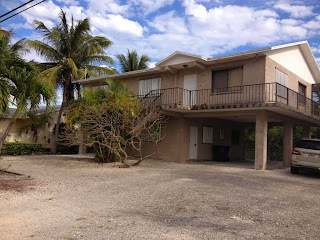 It is a short sale so it may take a while but that's it.